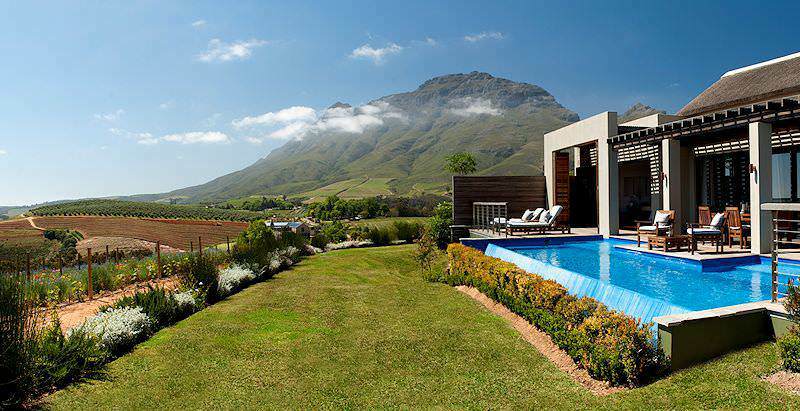 Delaire Graff counts among the most exclusive accommodations in the Cape winelands. 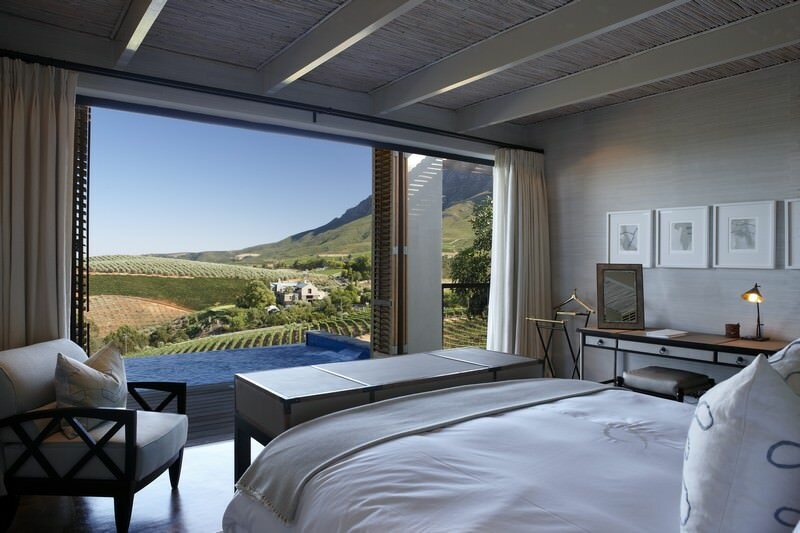 Delaire Graff lies sprawling on the edge of magnificent vineyards outside Stellenbosch, one of South Africa's premier wine destinations. 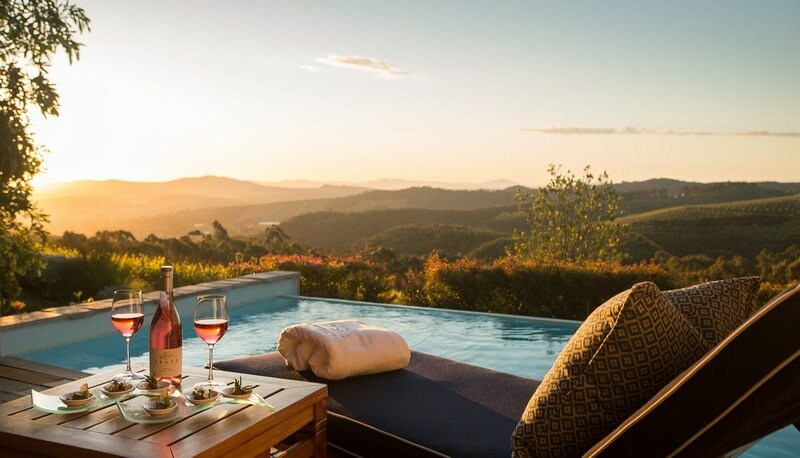 Looking out over the winelands and toward the mountains, Delaire Graff and its wine estate offer a 'crown jewel' accommodation option in South Africa. 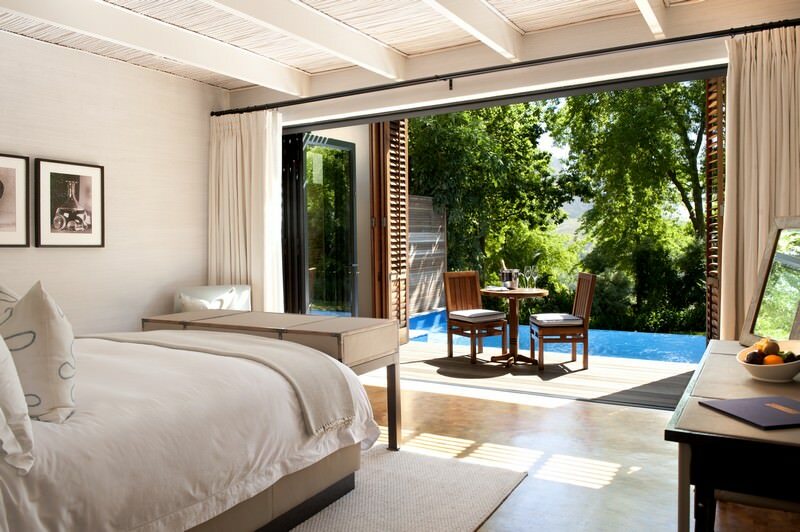 The lodge and spa at Delaire Graff have the level of privacy and unique qualities that come only with a totally different class of destination. The hotel has 10 'lodges' that can accommodate between two and four adults. 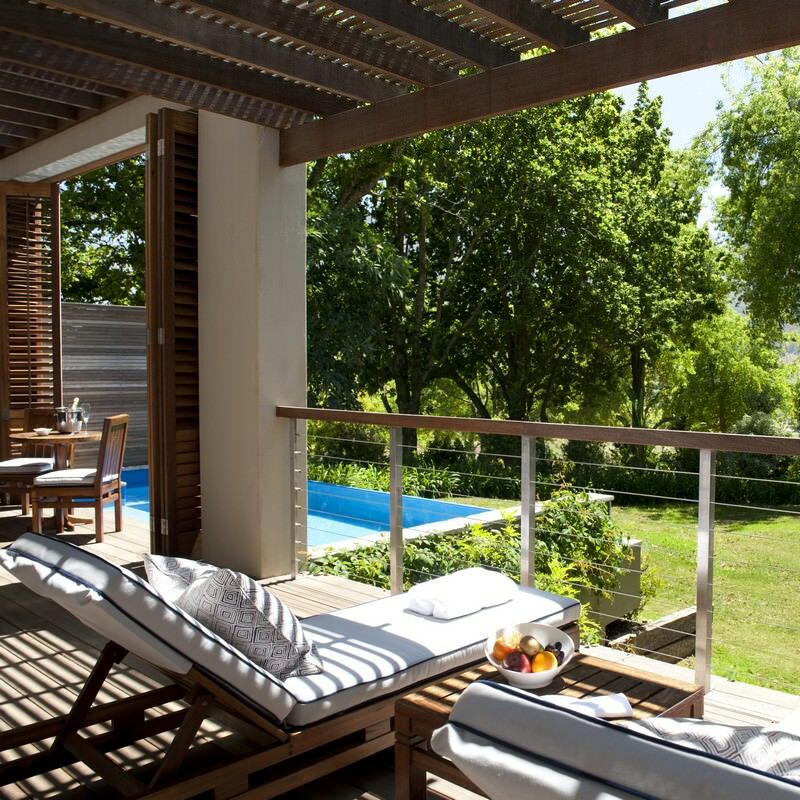 Each cottage offers spacious accommodation, which includes a fully-equipped butler kitchen and a private heated pool. A butler attends to guests in every suite. Facilities also include wireless internet, flat screen TV, iPod docking stations and the use of an iPad during guests' stay. 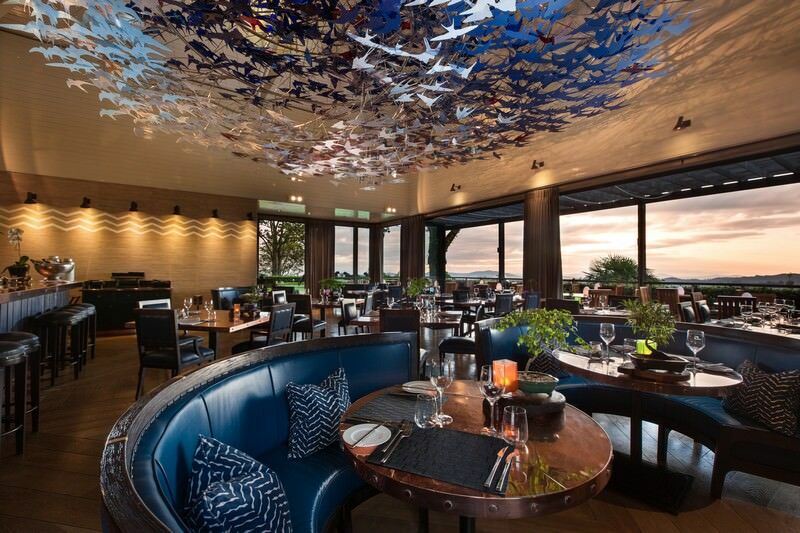 Delaire Graff has two restaurants; the Delaire Graff Restaurant, with its holistic approach to fine cuisine, and the Indochine Restaurant, which serves Asian-inspired cuisine with only the best organic ingredients. 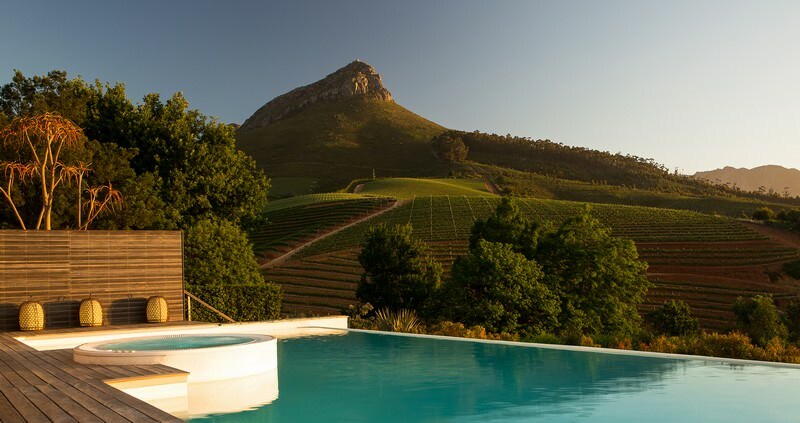 Elsewhere on the estate, to further complement the luxury of your tour, is the 100% Capri Boutique, the Graff Diamond Store, the Delaire Graff Art Collection and of course: the Delaire Winery & Vineyards, rated as one of the top ten wine producers in South Africa. 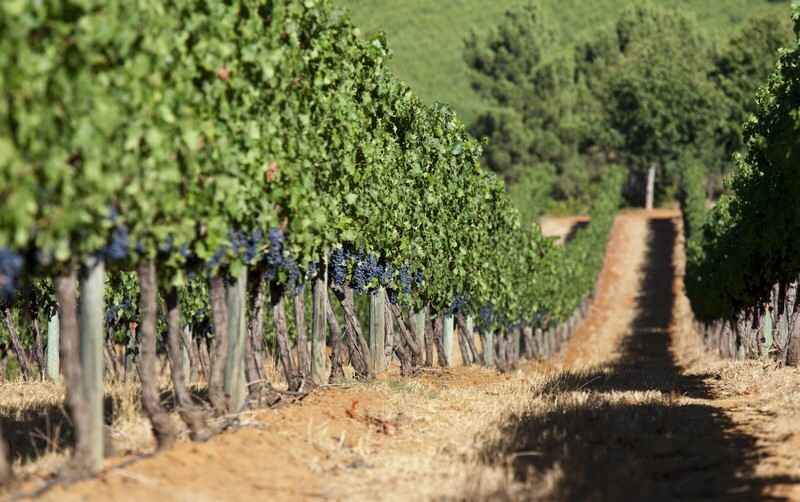 The area surrounding Delaire Graff is rich with history, with Simon van der Stel founding the wine industry in the region in 1679. 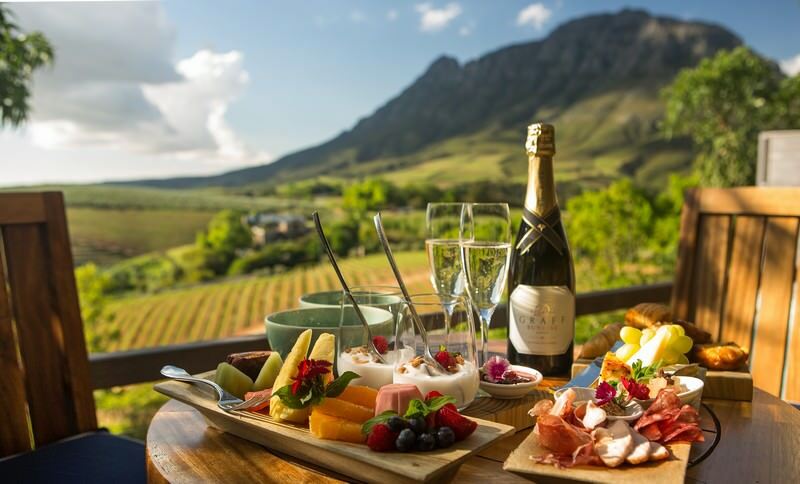 The towns of Stellenbosch, Franschhoek and the city of Cape Town are all worth a visit. South Africa is the ideal African vacation destination, offering great diversity. Botswana's wilderness areas are remarkably pristine and flush with wildlife. Travel to Namibia for a thrilling series of desert-oriented safari activities. Zambia's wilderness areas may be tough to reach but offer rewarding safaris. Zimbabwe's barely touched safari areas are blessed with minimal traffic. Mozambique is Southern Africa's top diving and snorkeling destination. The Kruger National Park conserves a wide variety of enchanting ecosystems, from woodland savanna to mopane grasslands. 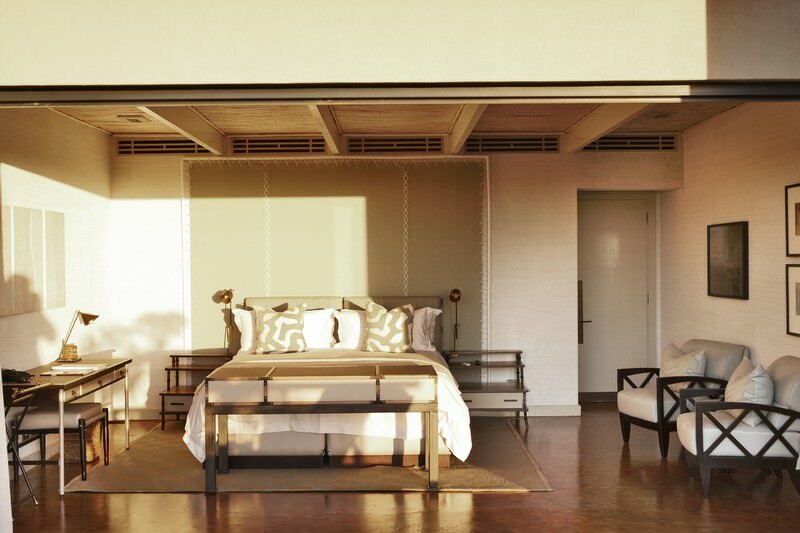 The Sabi Sand Private Game Reserve is home to some of the continent's most illustrious lodges, including Singita and Lion Sands. Cape Town is truly rewarding travel destination, offering a wide variety of both adventure and leisure pursuits. 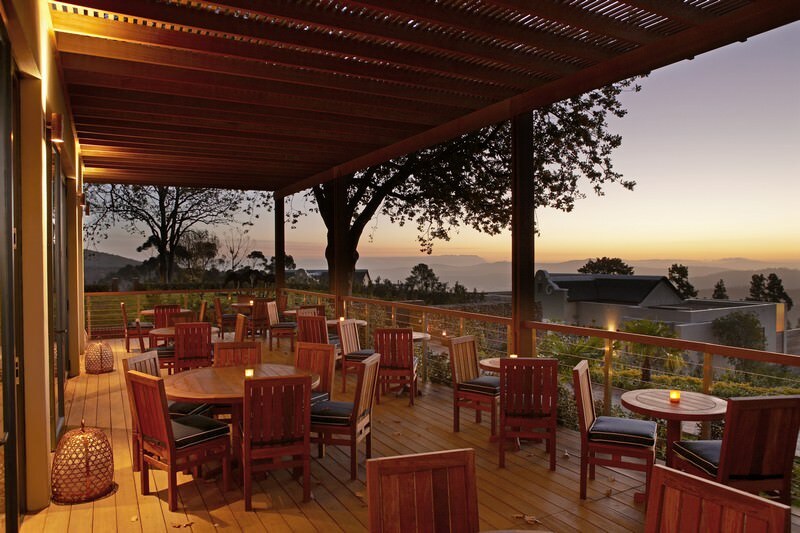 The Garden Route's top destinations include charming coastal towns like Knysna and Plettenberg Bay.